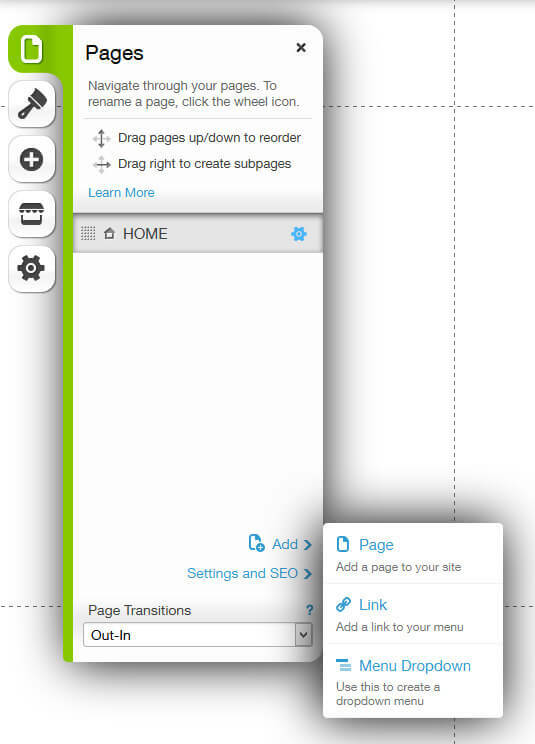 Login to the admin area of your WIX Website, Click "Pages" and add a new page. Click the images to view a larger copy. 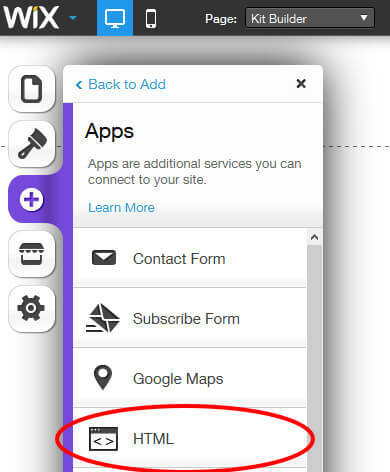 On the new page click "Add" and select "Apps" then select "HTML". 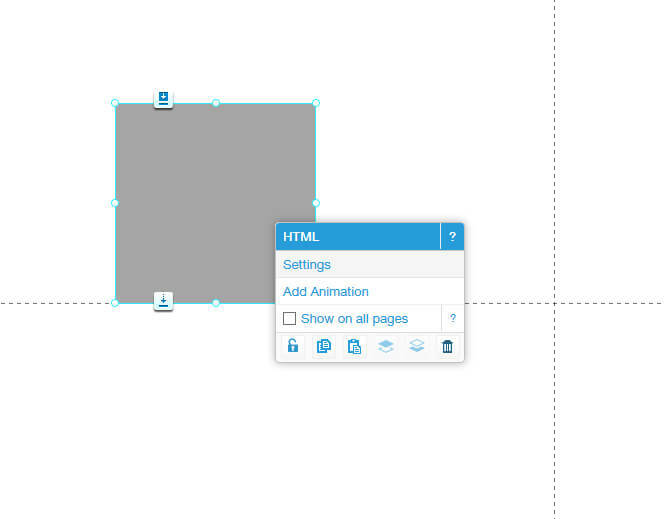 After you have selected HTML a grey box will appear on your page, right click this and select settings. In the HTML settings make sure the "Mode" is set to "HTML Code". 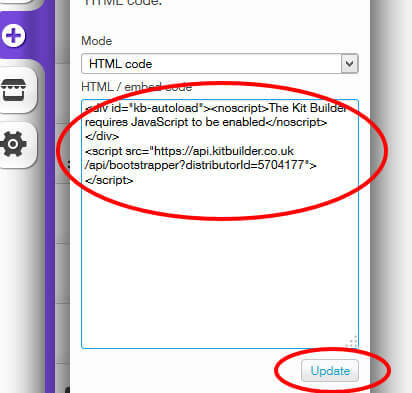 Then in the "HTML / embed code" box paste in your Kit Builder script and click update. 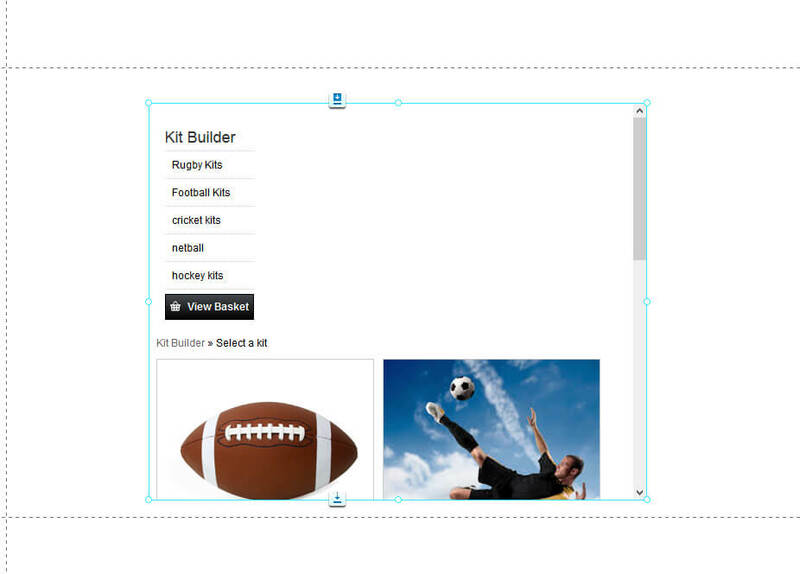 After you have added the HTML your Kit Builder should appear on the page, you can then resize it to suit your page. 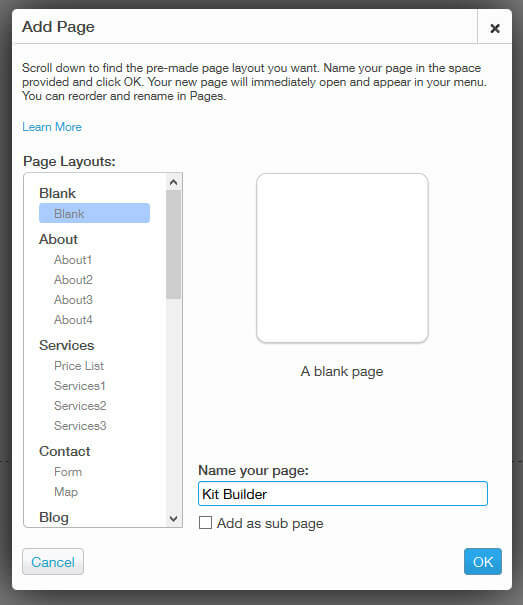 If you have any issues when inserting the Kit Builder into your WIX website please let us know click here. Remember to include as much detail as possible & a link to your website.